The relationship between Scotland and France is cemented by their mutual love of whisky. That’s a big statement, sure. It can be backed up by certain statistics, but overall, that statement has formed in my mind from my own experience of years of showing French tourists around a Speyside distillery, and speaking to fellow whisky-lovers in France. Whether you’re a prospective whisky seller or not, the love story between the two countries is fascinating and it has endured. Any UK business seeking to cross the channel can learn from it, and be inspired. This summer on Open to Export, food and drink are at the forefront, and to honour that, here is a very brief look at the success of Scotch whisky in France, and the overarching lesson that it teaches. France has always been a popular destination for UK businesses, given the geographical and financial factors placing it close to Britain in on the world business stage. For Scotch whisky, the trade story just keeps getting better. The French drink more Scotch whisky per person than any other country in the world – a fact which is often surprising for anyone outside of the industry. Despite the French love of authentic Scotch, recent years have also seen an explosion in the number of French distilleries making their own whisky. As you can imagine, speculation about whether the traditional preference for Scotch will be eschewed in favour of homemade fare has been rife. French news site Slate enjoys stirring up the possibility that French whisky is on its way to becoming the best in the world. However, the most recent figures published by the Scotch Whisky Association Statistical Report show that Scotch is still alive and kicking, and a main fixture of French booze cupboards across the Pentagon. As far as whisky is concerned, 2016 saw a rise in sales for the first time in 2 years, and sales of single malt whisky in particular hit a record high worldwide. So, we have a boom in single malt whisky production in France, and a boom for Scotch single malt in general. We’ll now take a little time to consider what this might mean. Single malt whisky is higher quality than your average joe on the supermarket shelves. It will have been distilled and matured to perfection by one, single distillery. Most Scottish distilleries will also sell whisky en mass to make blended Scotch whisky, and to export to other countries to make their own, but the single malt is the one you will hear about. It will be the pride and joy, and it will also follow very old, traditional styles dictated by the area in which you are distilling. There are five whisky-making regions in Scotland, and each guards its own style. Now, here’s where it gets interesting – at least for a whisky fanatic. 2017 marks the year that the 40-odd French distilleries making their own single malts begin to adopt the Scottish whisky laws. 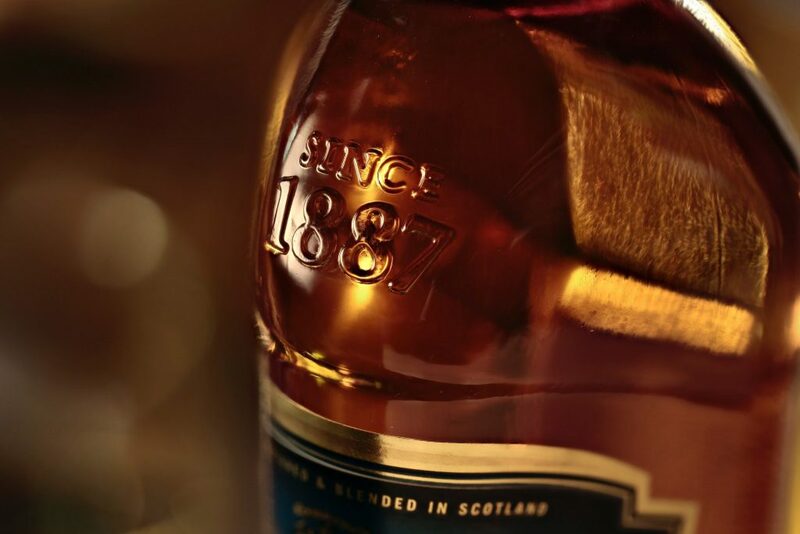 There are several strict laws in Scotland that have protected Scotch Whisky from losing its renown for high quality. These dictate, amongst other things, that a whisky only becomes whisky after 3 years in an oak cask. The laws that have now come into place in France mean big change. Suddenly, a French Single Malt which was sold at less than 3 years old becomes … well, we aren’t sure, really. It needs a new name. All this aside, we can learn something crucial about the French attitude to food and drink imports from this simple, little whisky law quirk. That of all the tired stereotypes about the French; the national pride about food and drink is an accurate one. If you are considering bringing a food or drink product to the French marché, then it needs to be of the absolute best quality you can make it. If they won’t skip over the three-year law for their own distilling, like many other whisky-making countries outside of Scotland, then you can be sure that they won’t accept corner-cutting anywhere else, either. It may seem obvious, but quality needs to be at the forefront of any food pitch to a French buyer. Scotch whisky, then, has at least a few years before it needs to start worrying about the changing tastes of its principal buyer. Indeed, recent French news headlines have told of how Brexit has led to an explosion in Scotch whisky sales, so it is still a firm favourite in the brasserie. For now, only time will tell. Three years, if we want to be precise. If this brief introduction to the world of whisky exportation in France has left you feeling inspired, then bienvenue. You have come to the right site! Have a read, check out this post by Maupard Fiduciaire (French business expansion experts) in particular to get more into the nitty gritty of what exporting to France will really require, and maybe organise a whisky tasting ahead of your first French business meeting. Odds are that you’ll be toasting to success and santé with a whisky, but whether it’s a French or Scotch single malt, will remain to be seen. Sara is a whisky fan, writing from Glasgow’s Global Language Services, a translation company offering efficient, professional and experienced translation work for all sectors. Get in touch with us for more information on translation for your business needs.